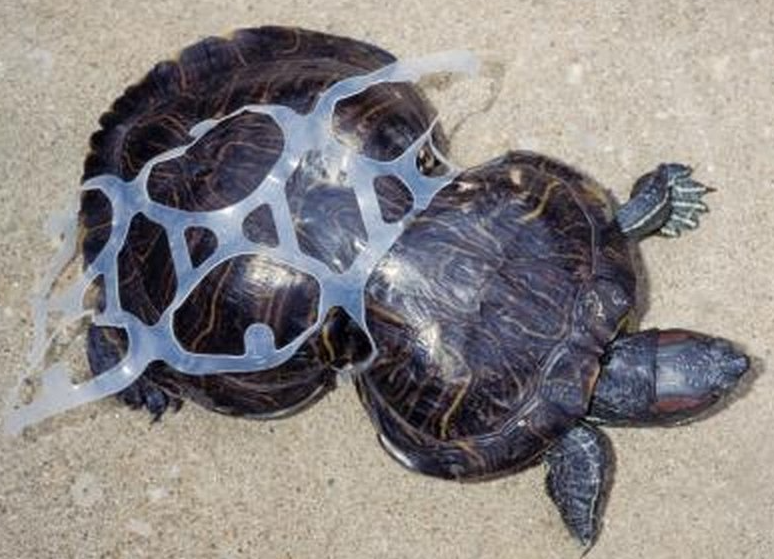 We've all seen the horrifying images -- whale bellies filled with bottles and bags. Islands of trash stretching for miles. Turtles tangled and drowned. It's a planetary crisis and, unless we act now, there’ll be more plastic than fish in the sea by 2050! But an amazing new study just found 90% of plastic streaming into our oceans comes from just 10 rivers in Africa and Asia. If we clean up these rivers, we could literally save our oceans! And lobby donor countries to fund the 10 rivers plan.